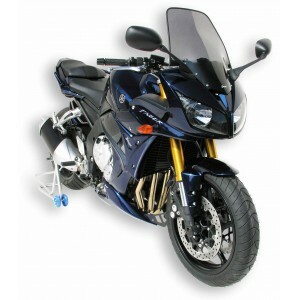 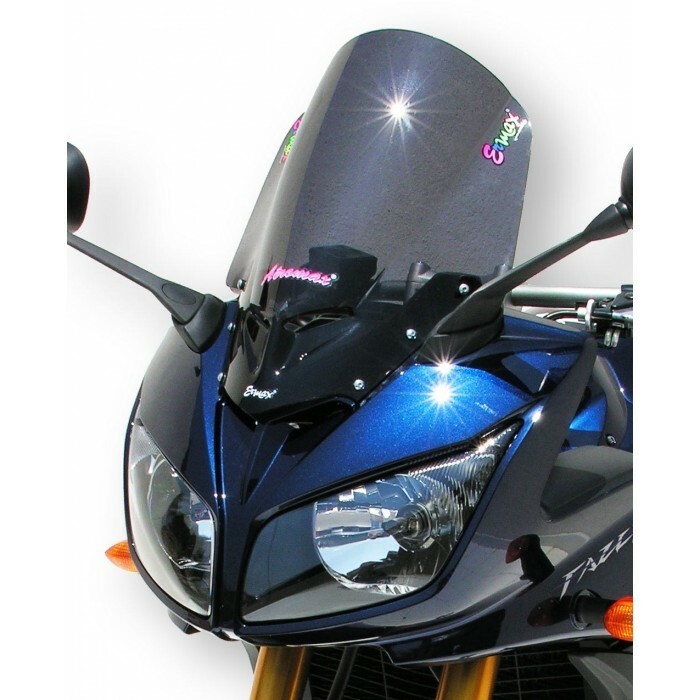 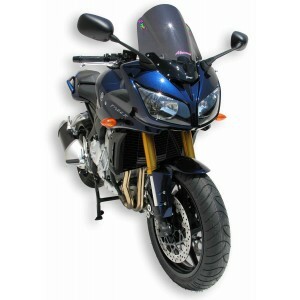 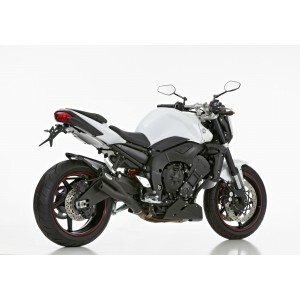 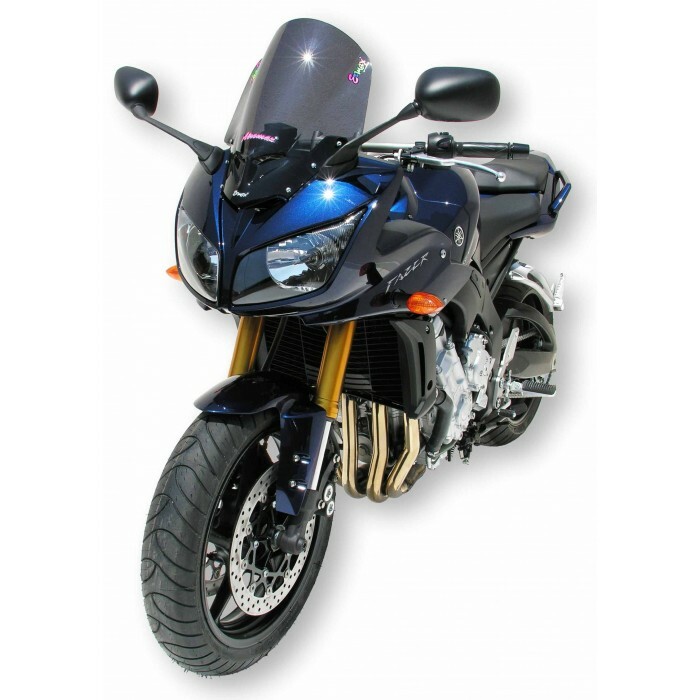 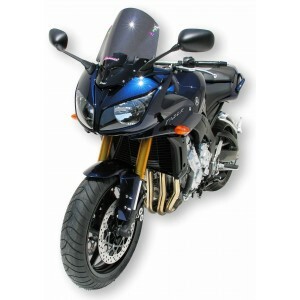 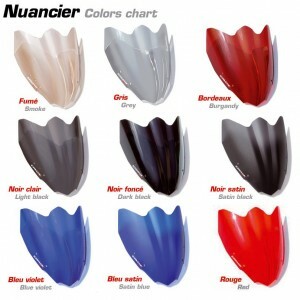 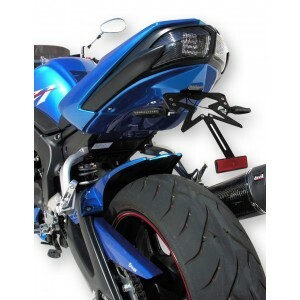 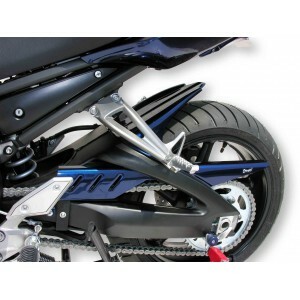 This double shape Aeromax ® screen will personalize your FZ1 Fazer 2006/2015 thanks to the various available colors, and will improve your protection with regard to the original Yamaha screen. Accessory manufactured in poured PMMA (methacrylate) 3 mm thermoformed, delivered with one black silkscreen at the bottom (except on screens colors dark black and satin). 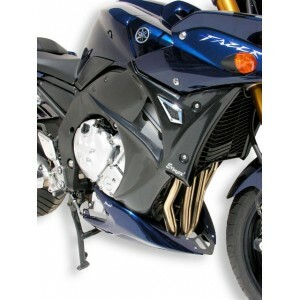 With front air intakes.